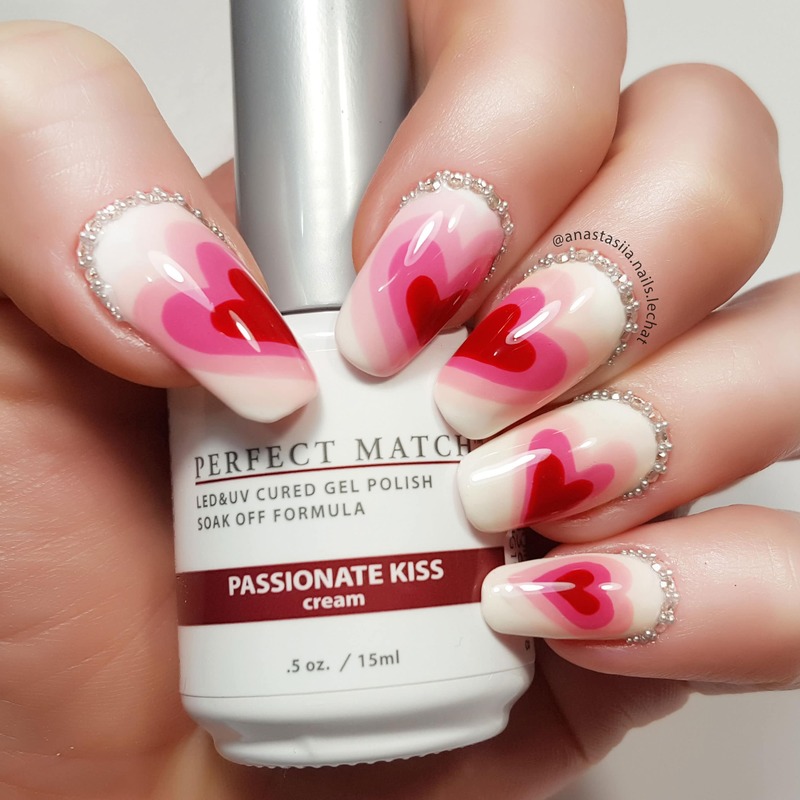 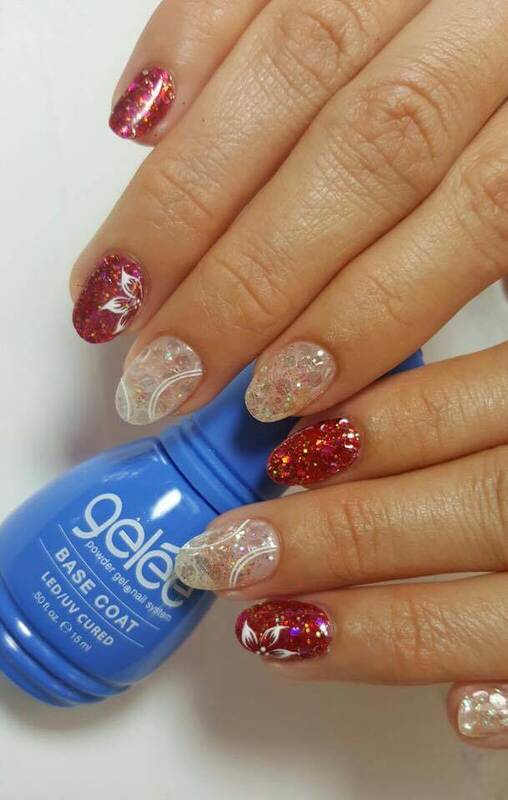 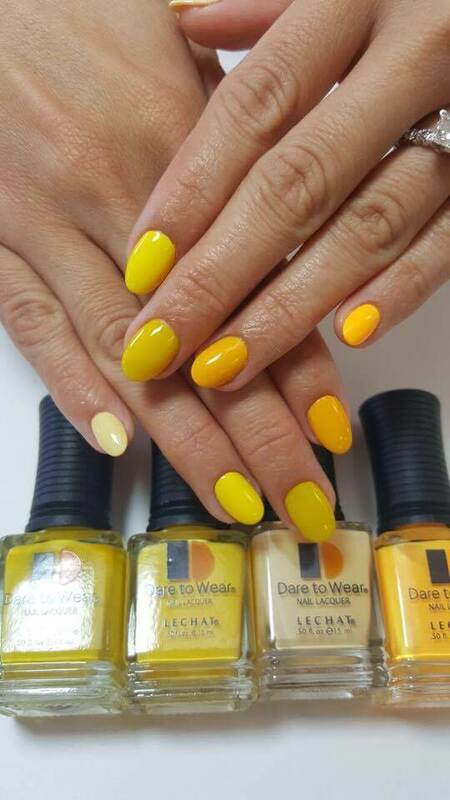 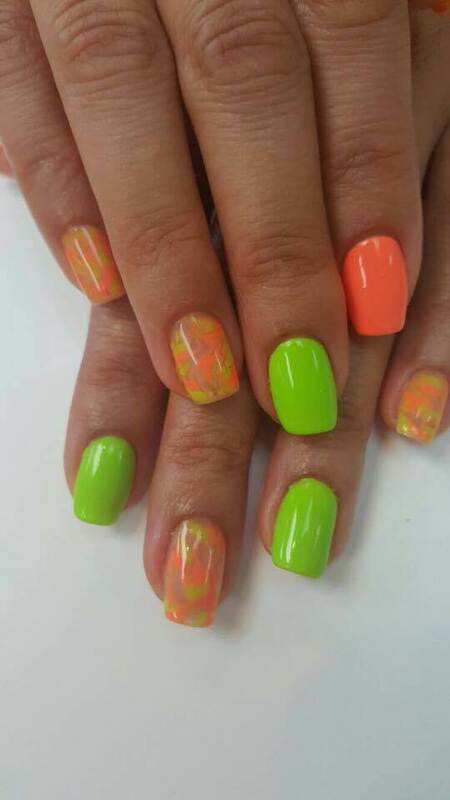 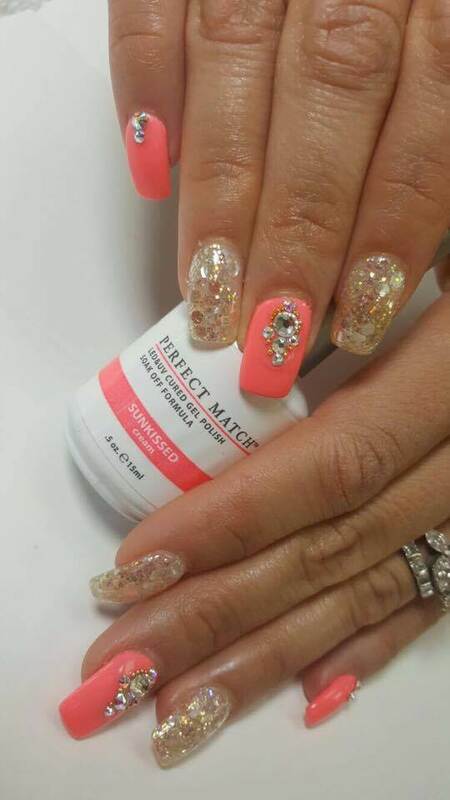 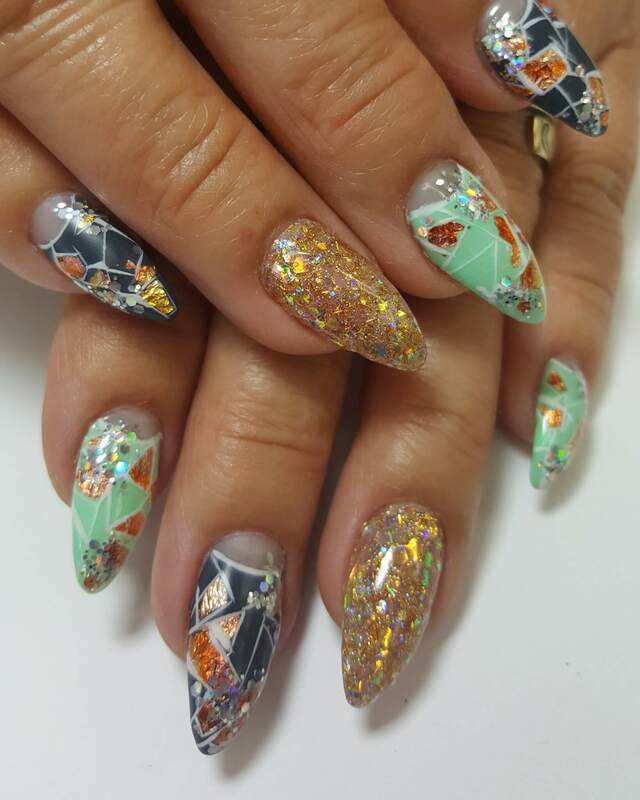 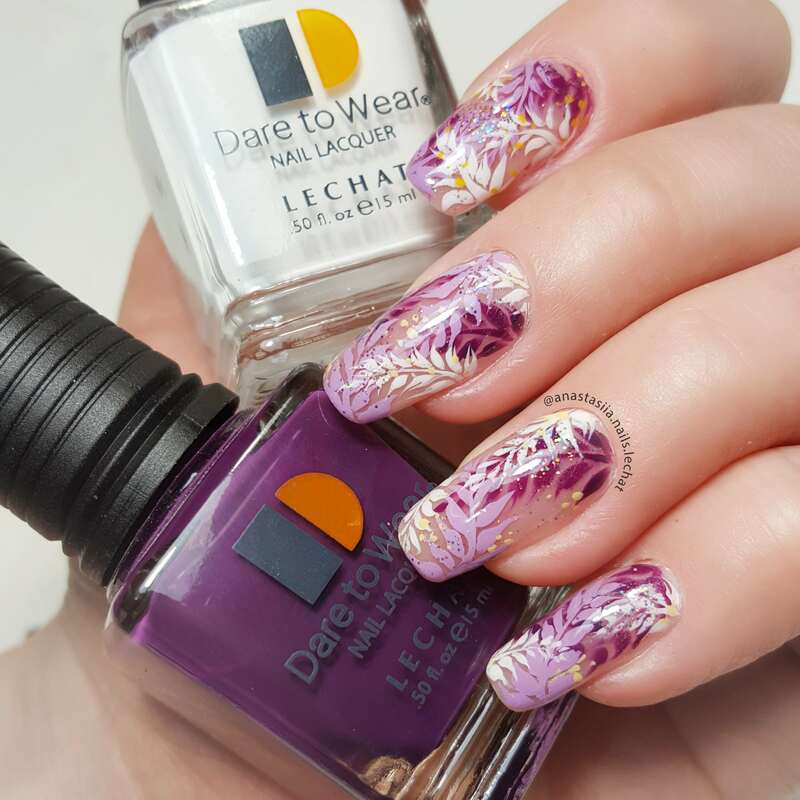 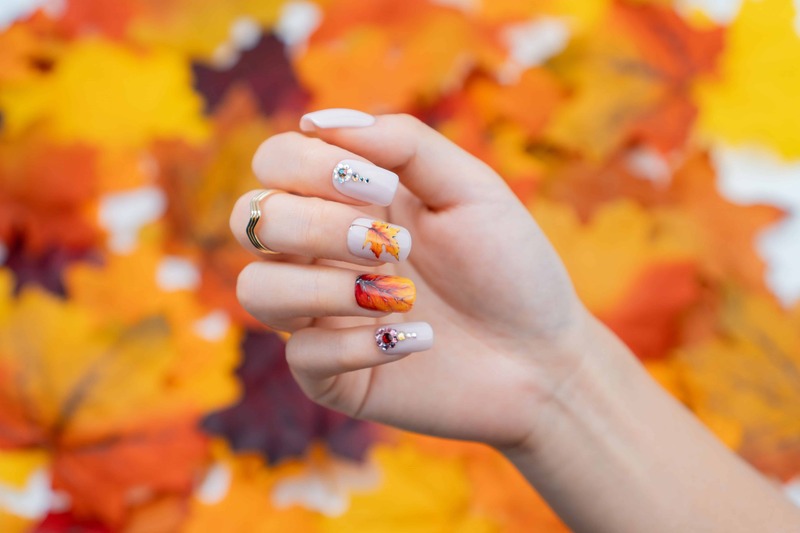 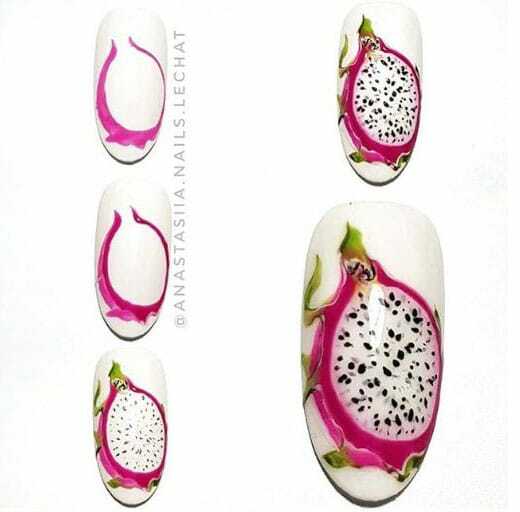 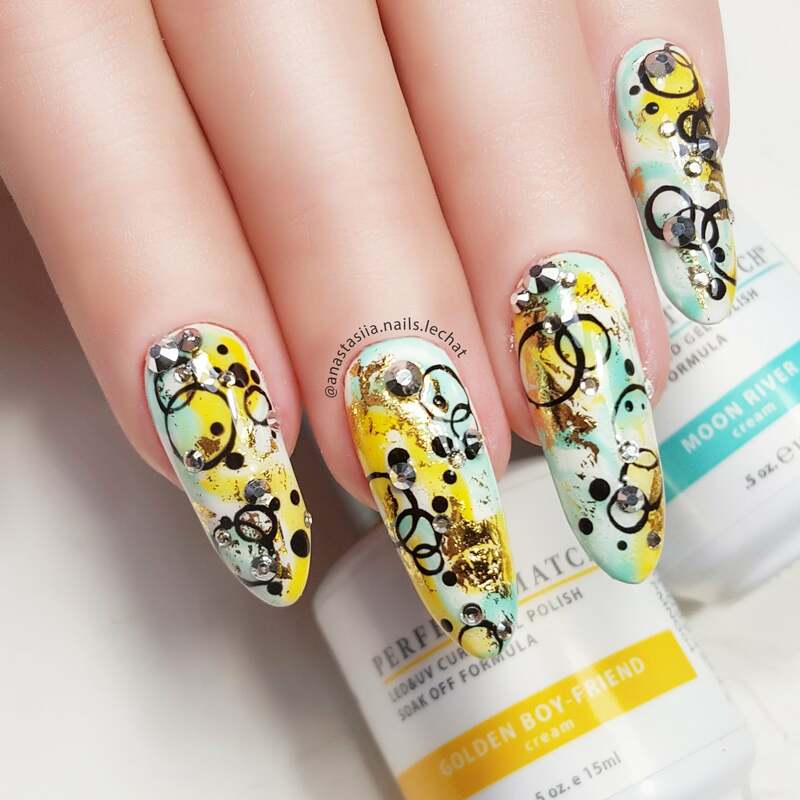 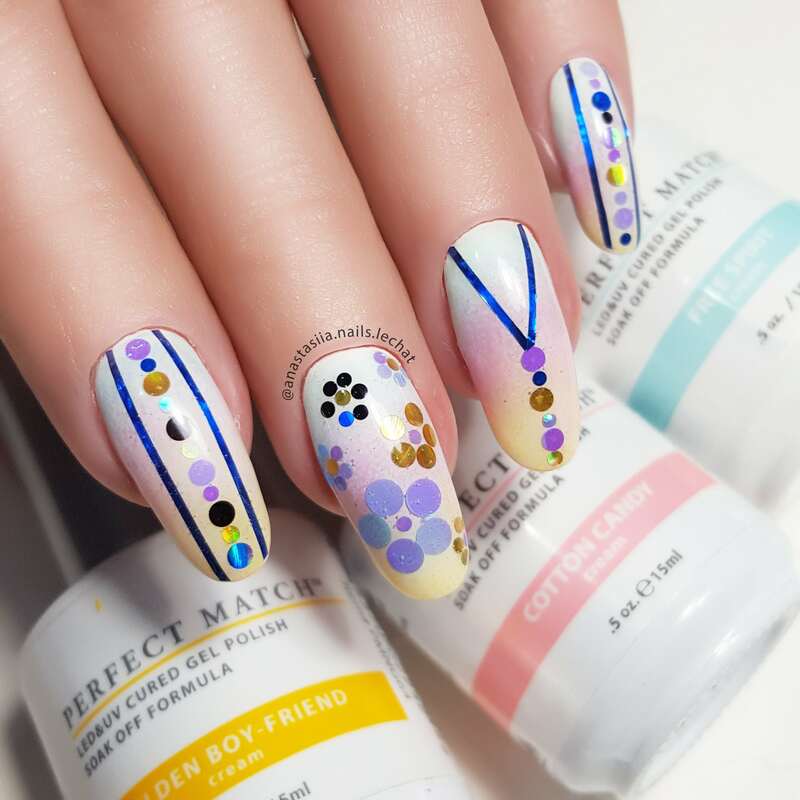 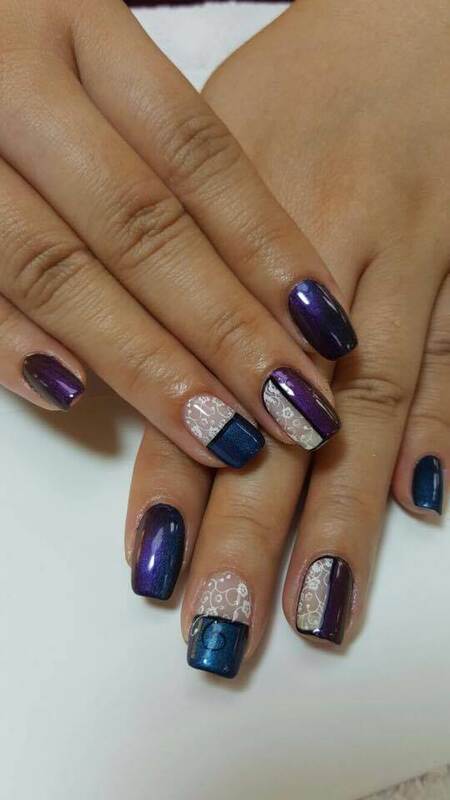 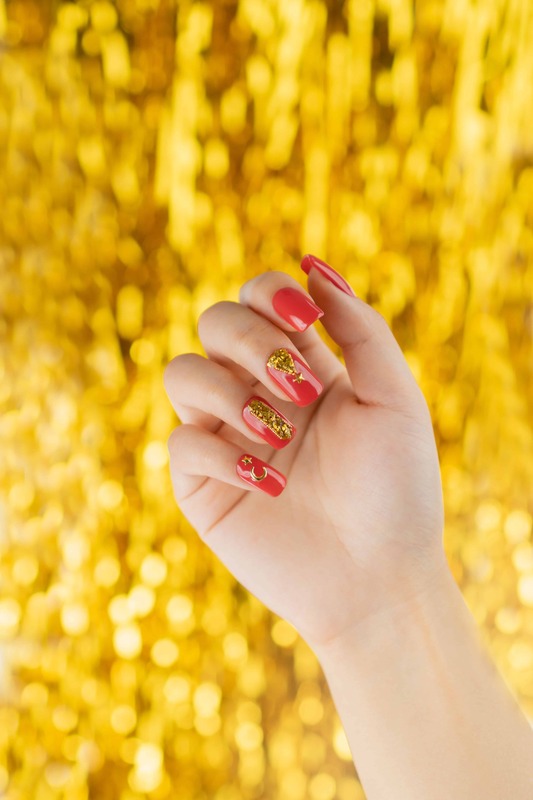 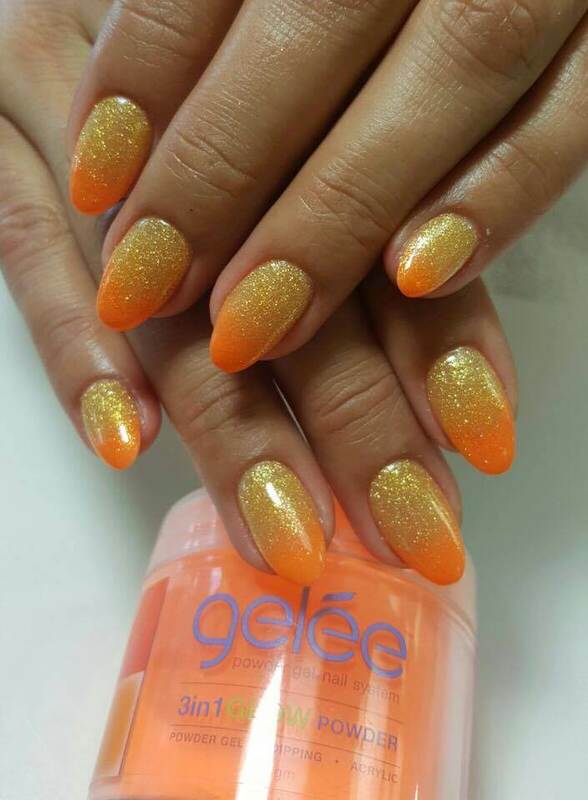 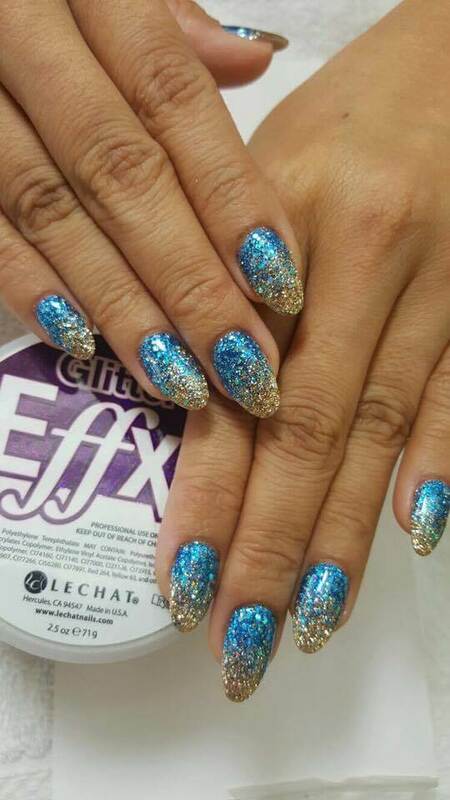 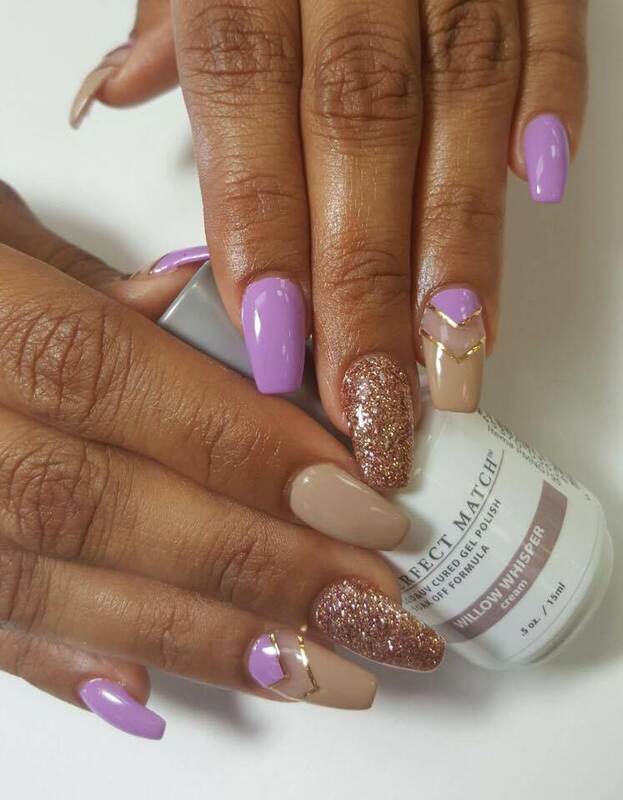 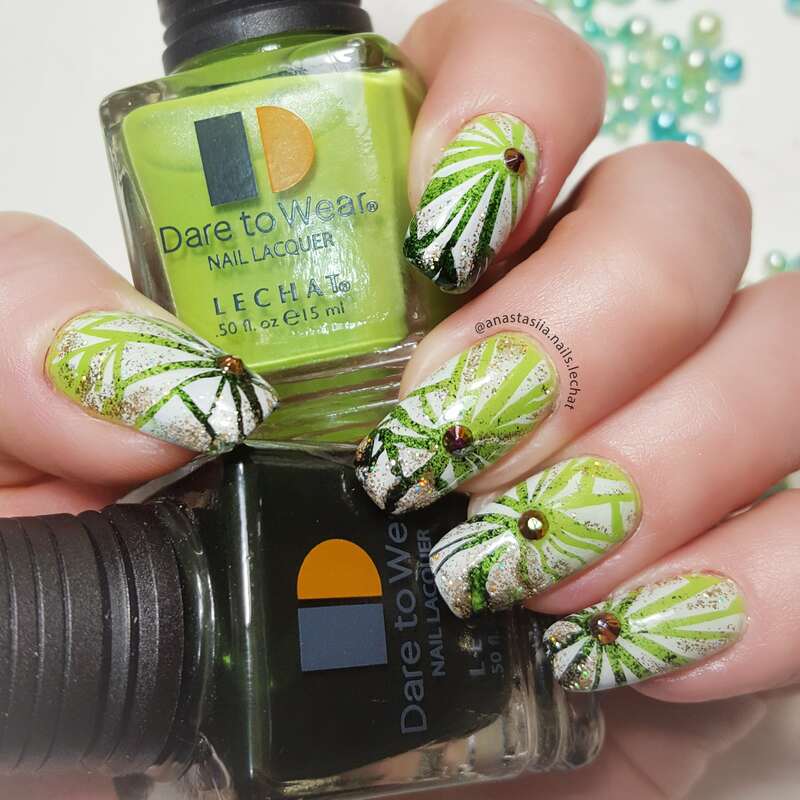 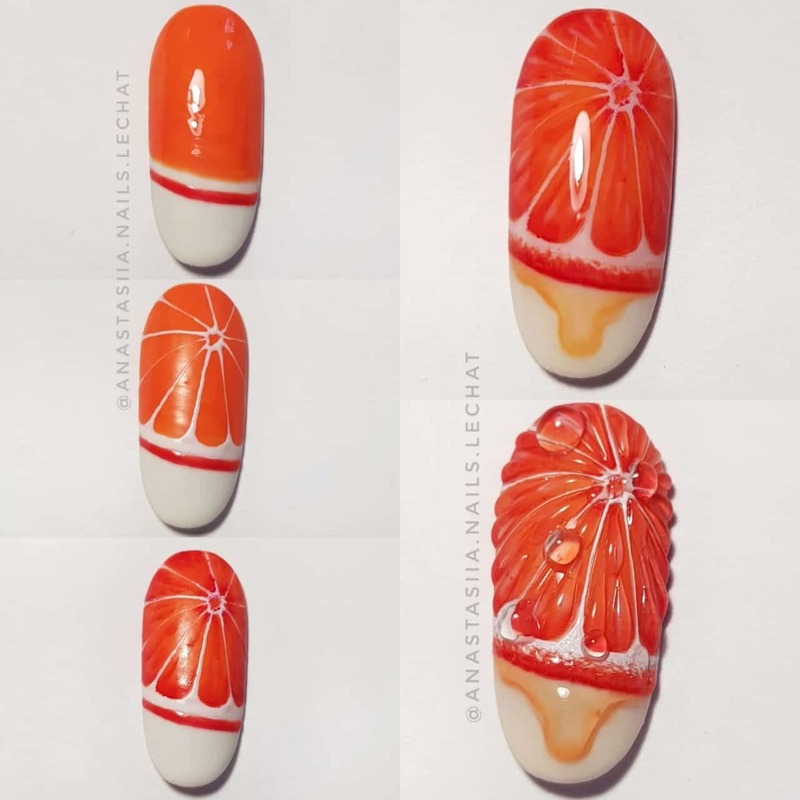 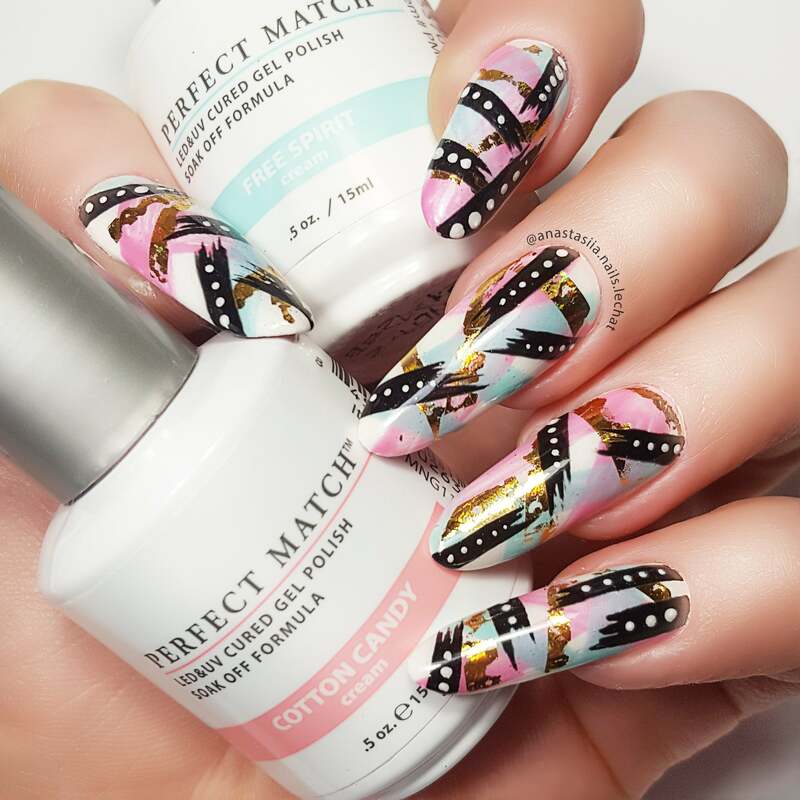 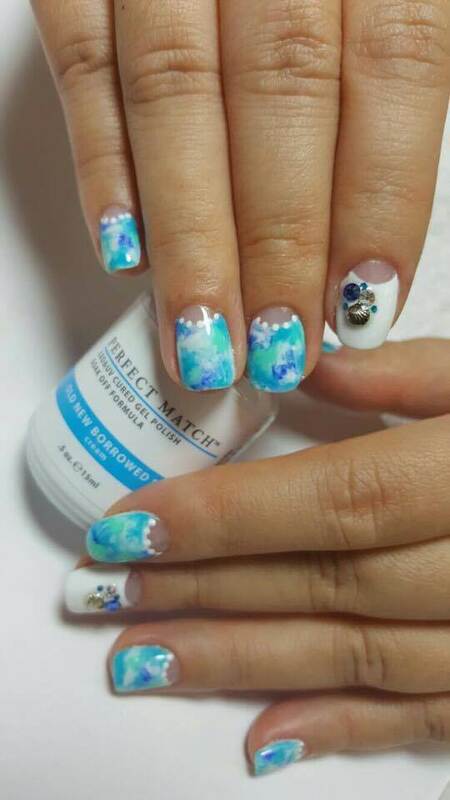 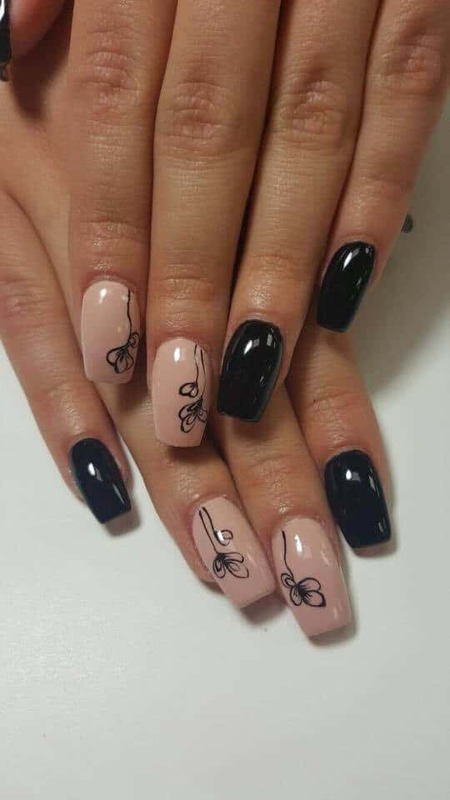 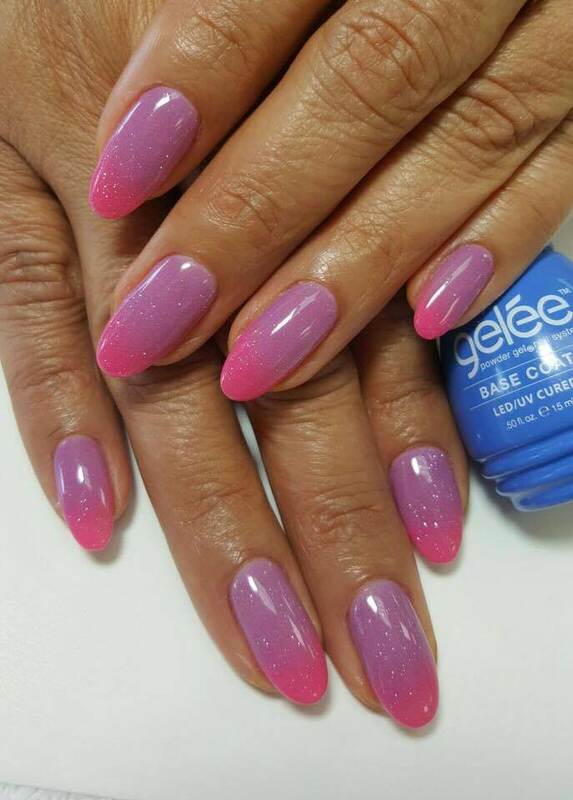 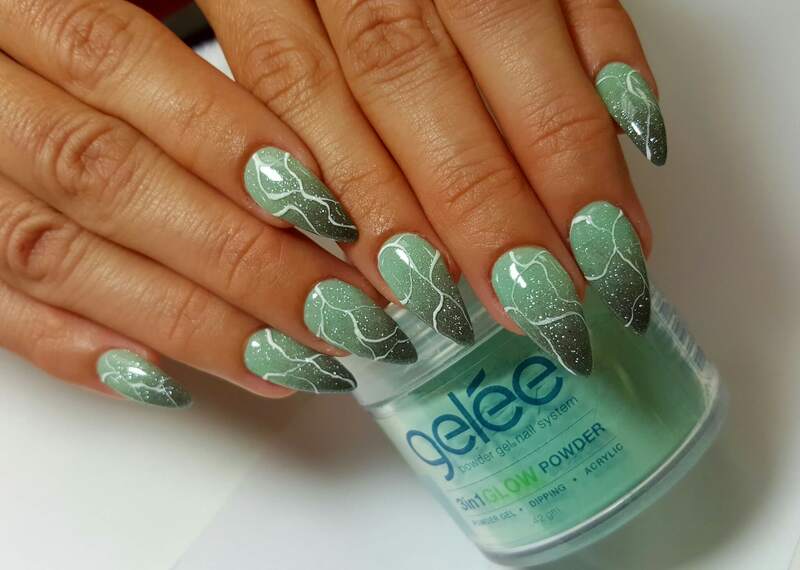 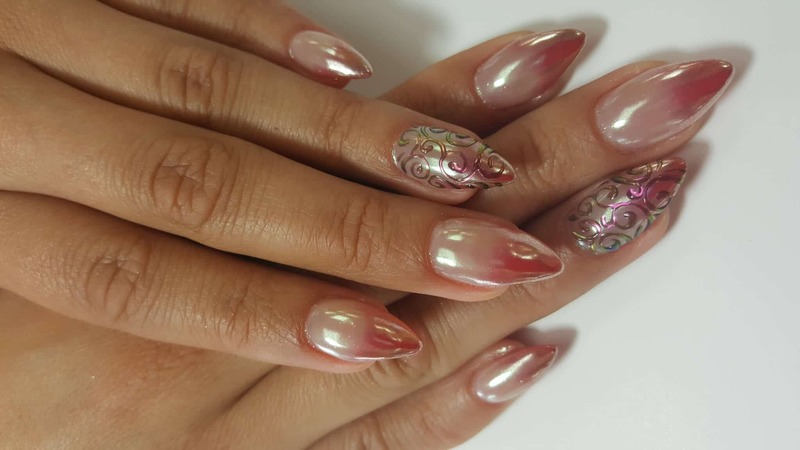 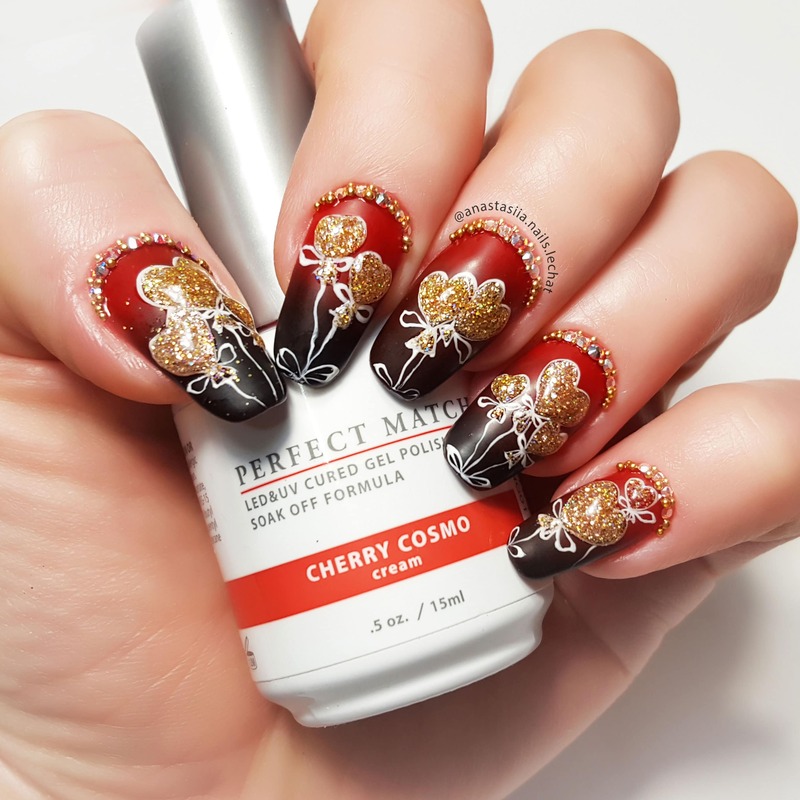 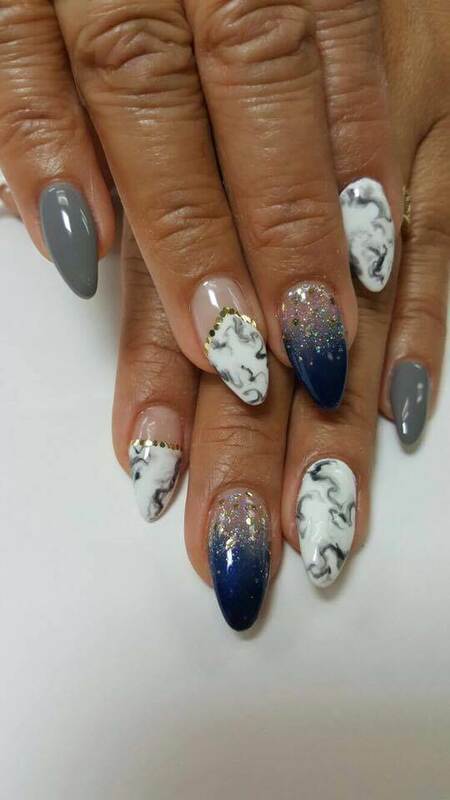 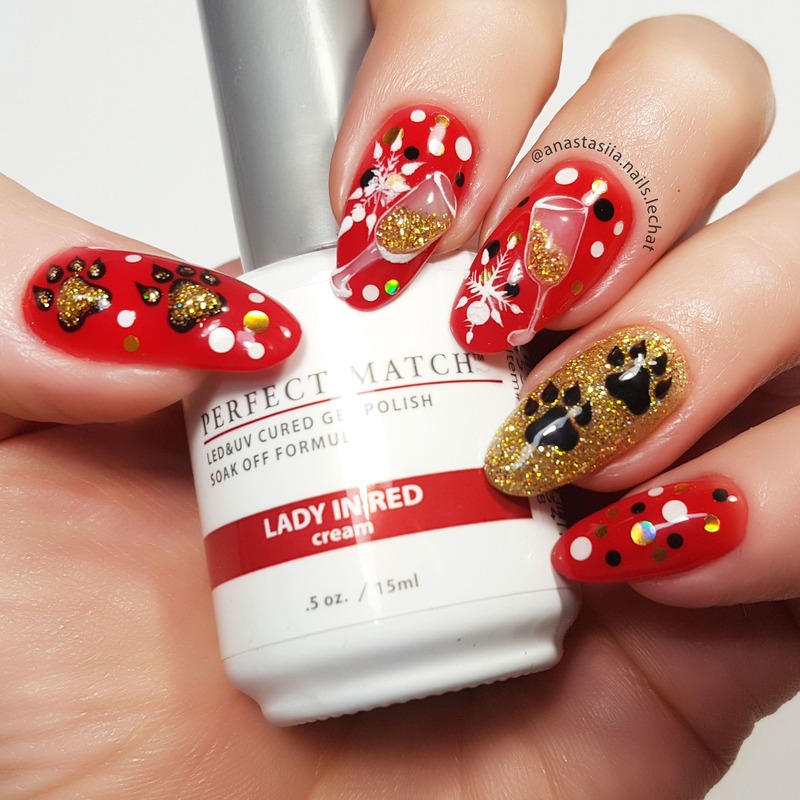 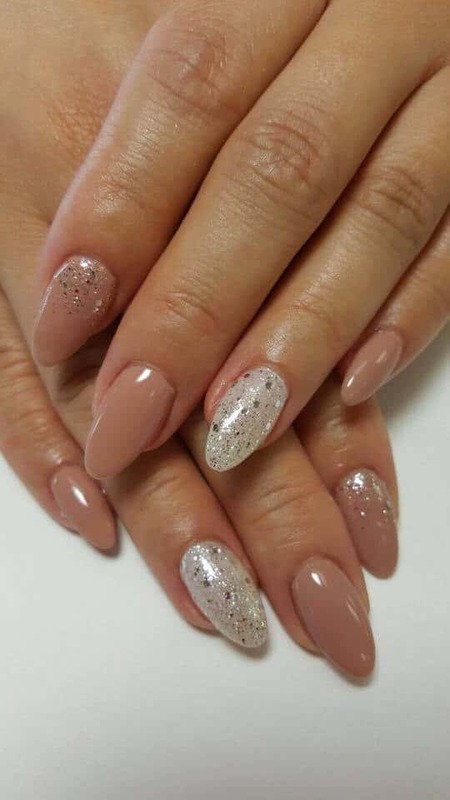 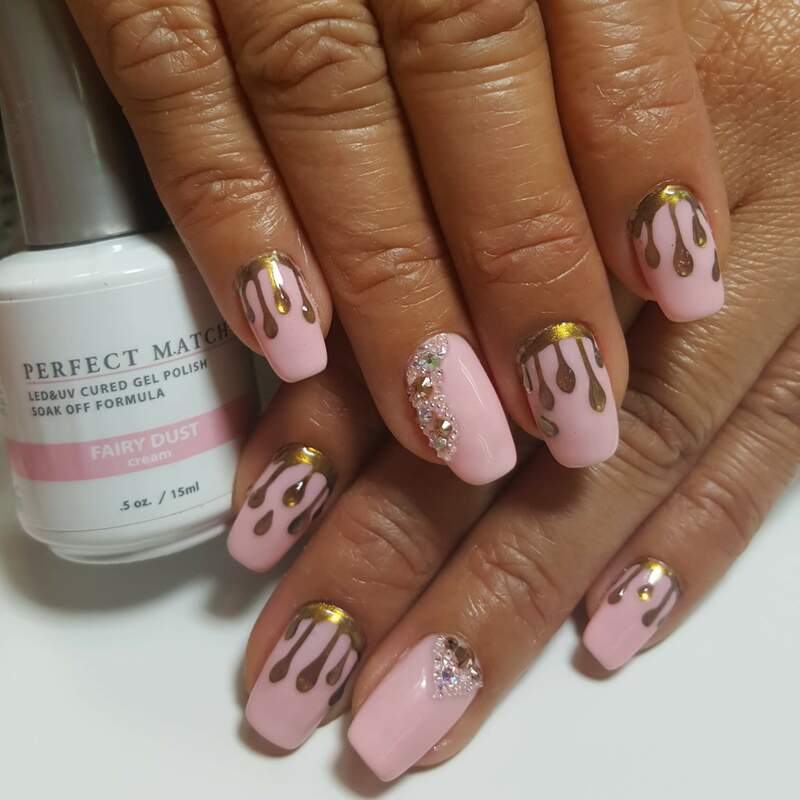 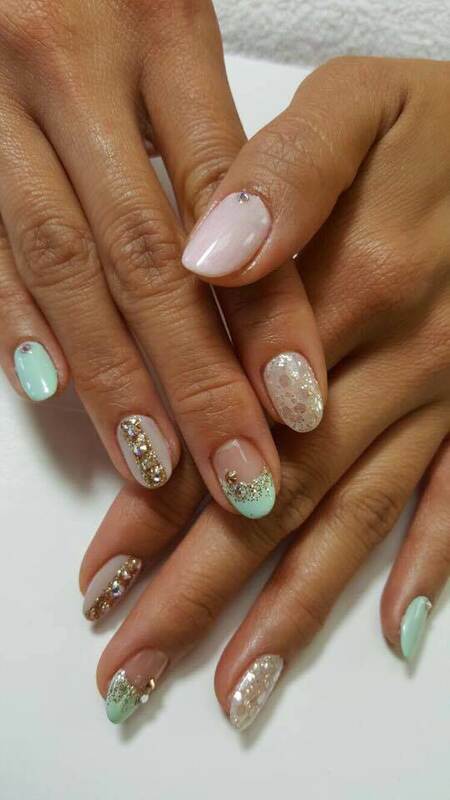 Get inspired with gorgeous nail art looks from our LeChat Educators. 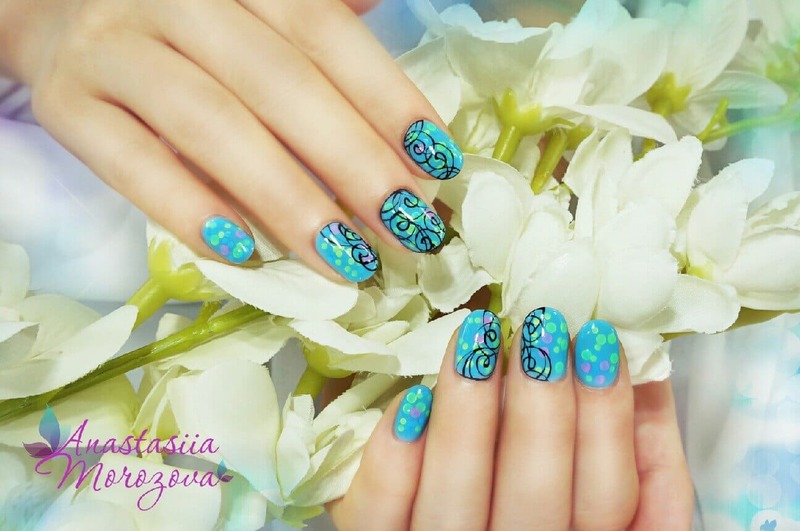 Want to be featured in our gallery? 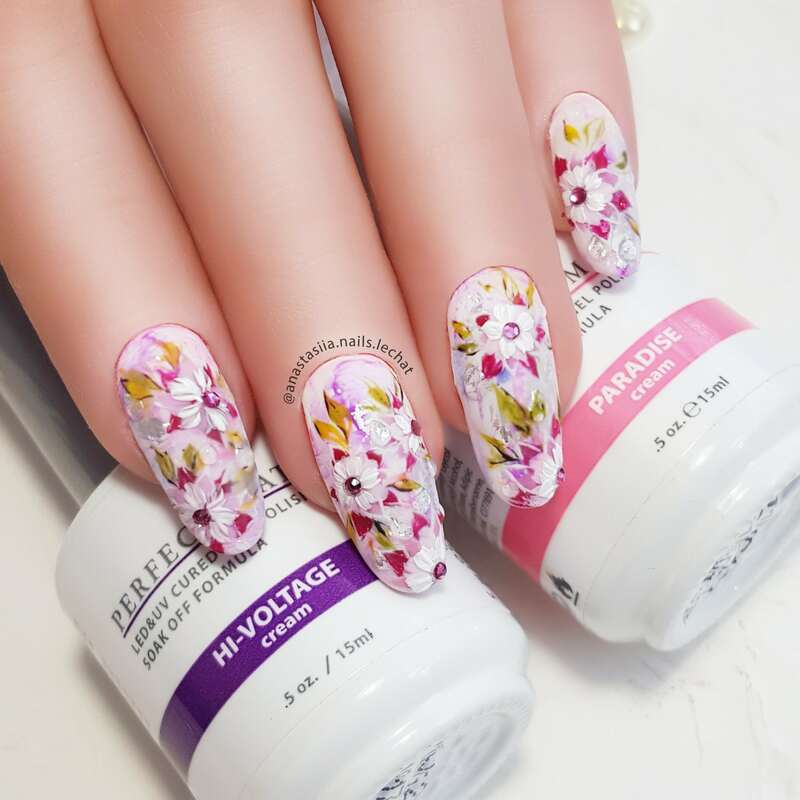 First you'll need some product! 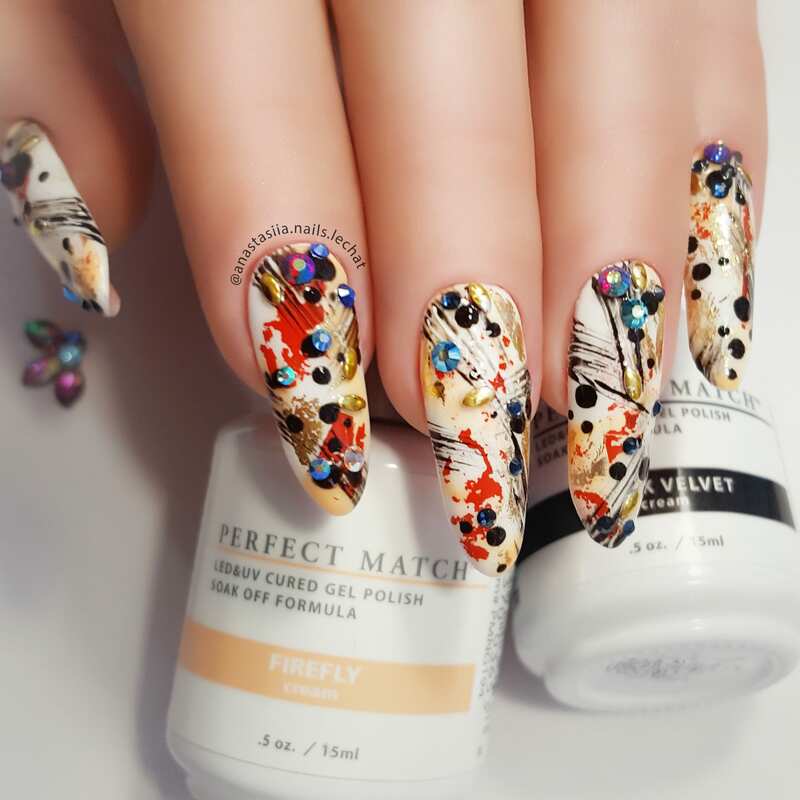 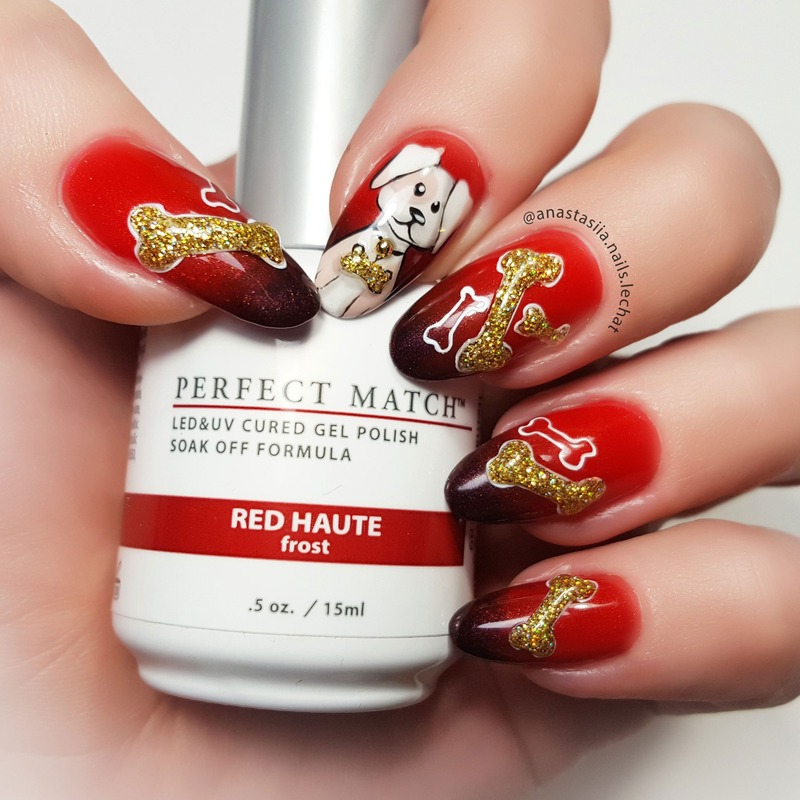 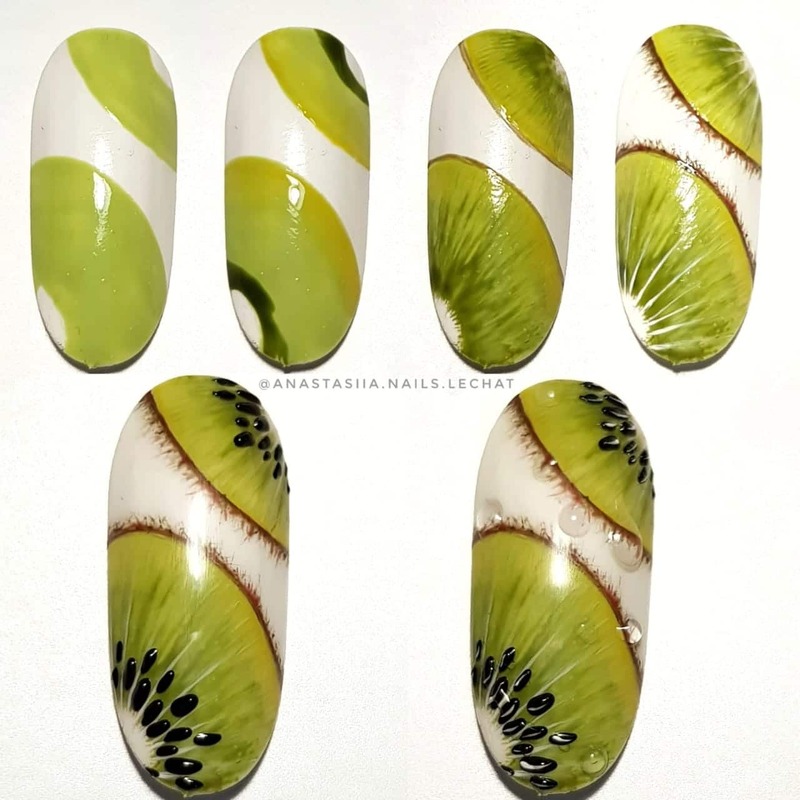 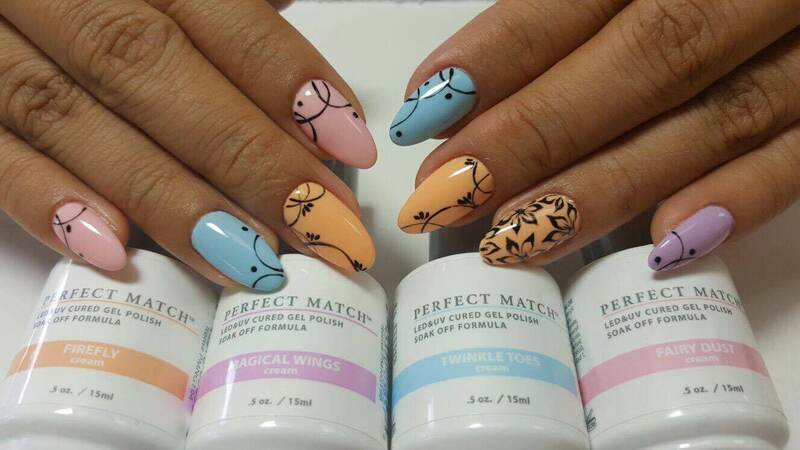 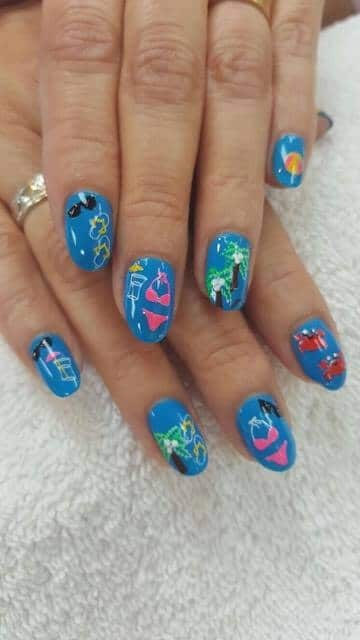 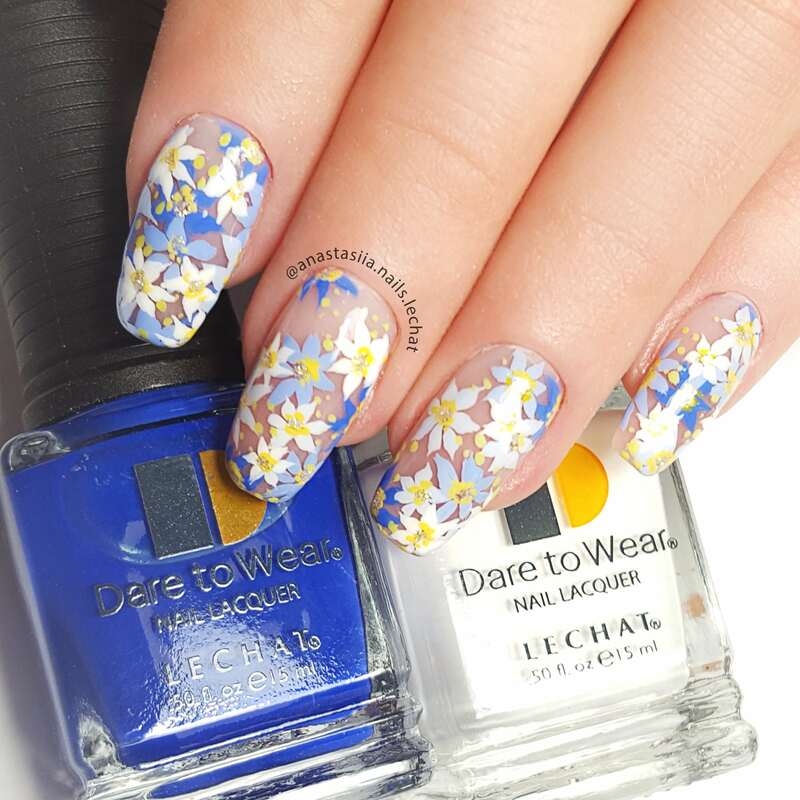 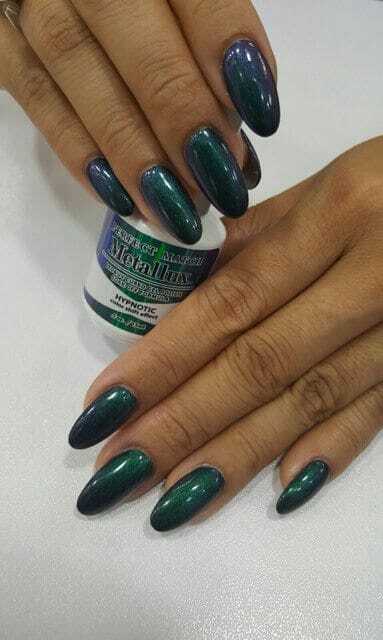 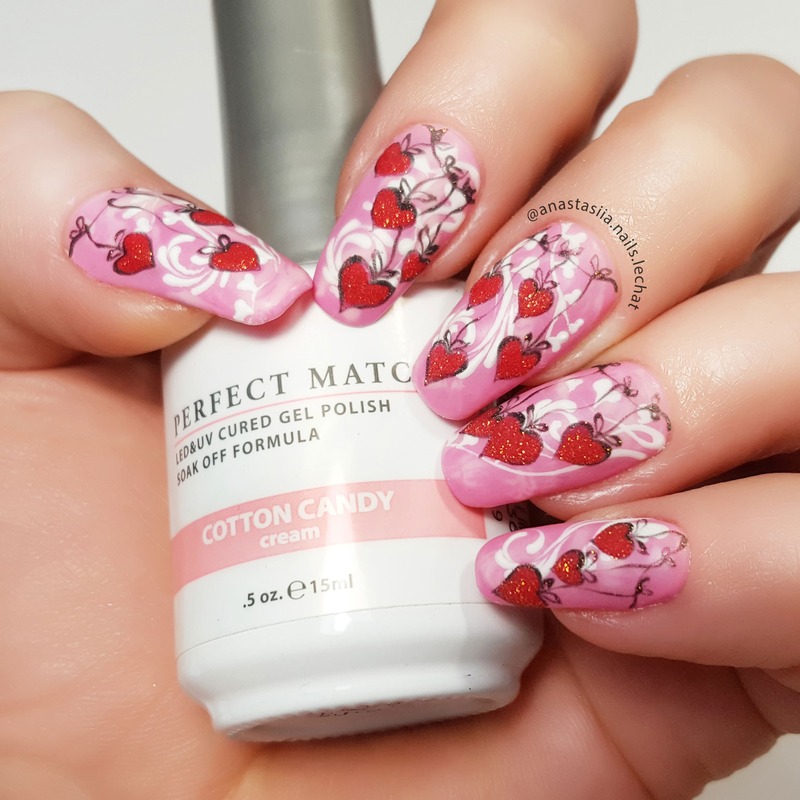 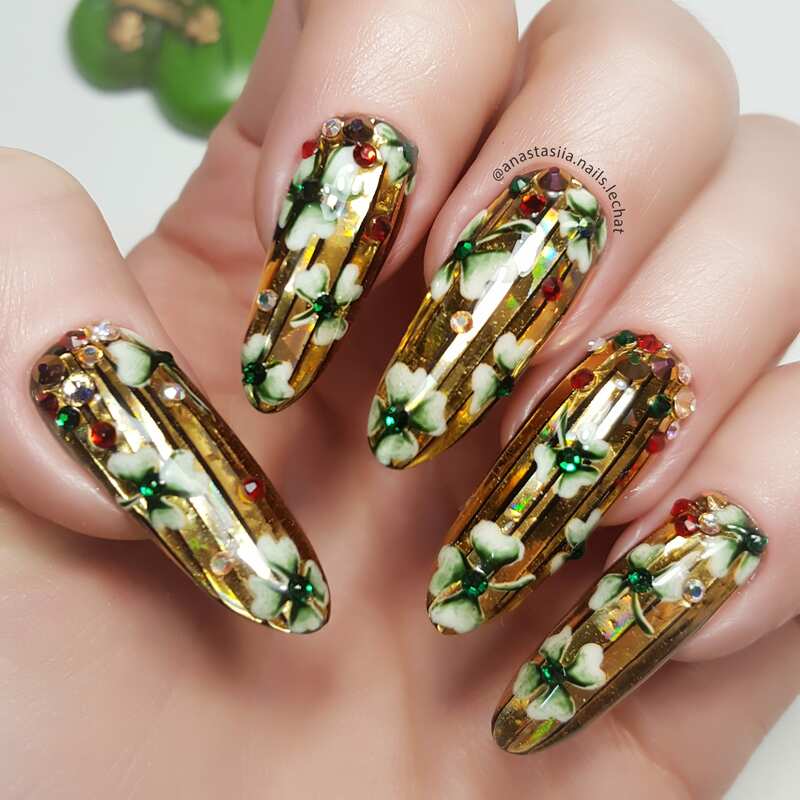 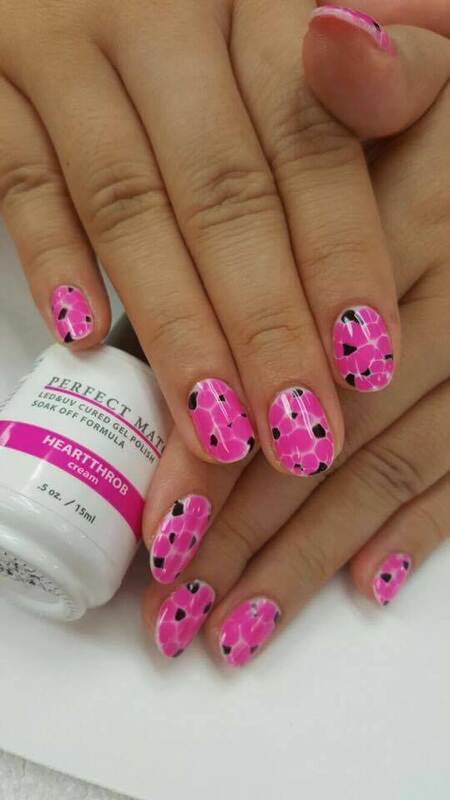 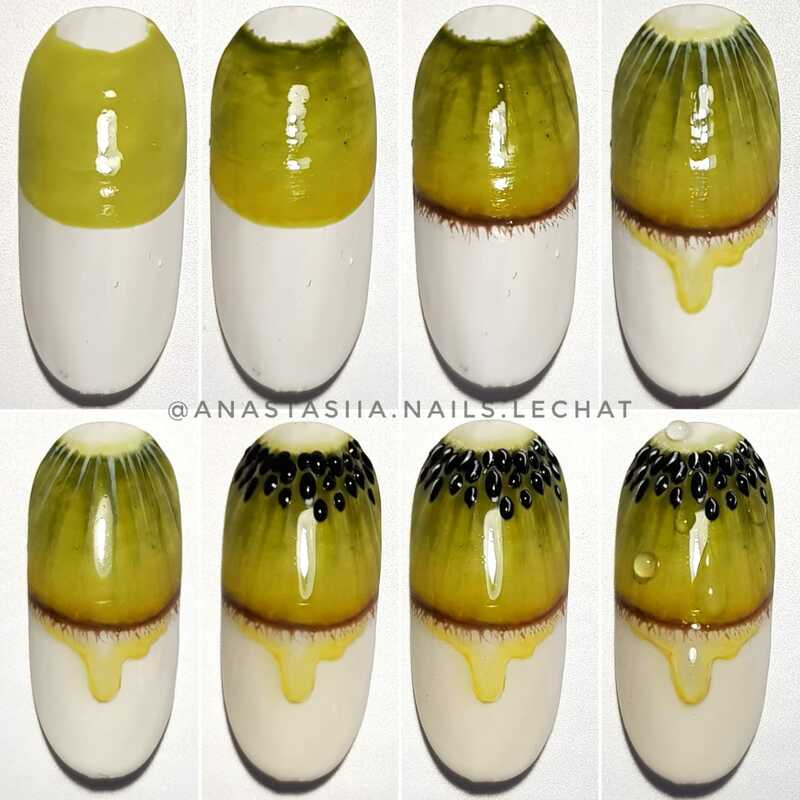 Shop our Nail Art and Accessories to make your own unique nail creations.